The Dufour-Lapointe sisters file photo. 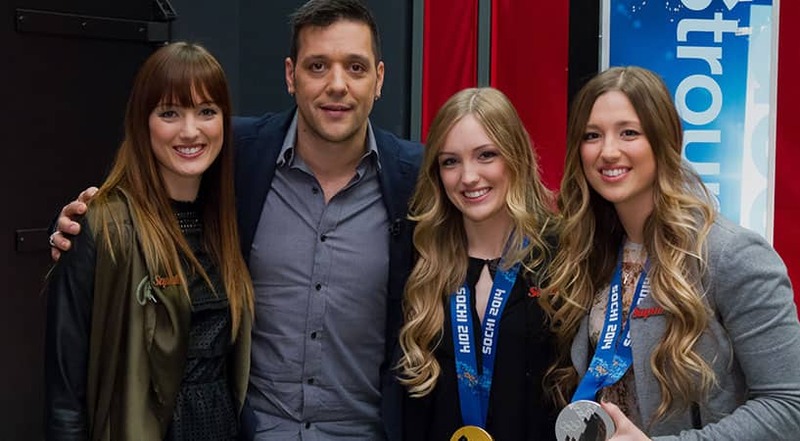 The Dufour-Lapointe sisters on George Stroumboulopoulos Tonight. George and the Dufour-Lapointe sisters. There's the old saying that a family that plays together, stays together. Just ask Yves Lapointe and Johane Dufour, who stood there proudly witnessing their daughters grabbing hands in that picture-perfect Olympic podium moment where two family members brought home medals. 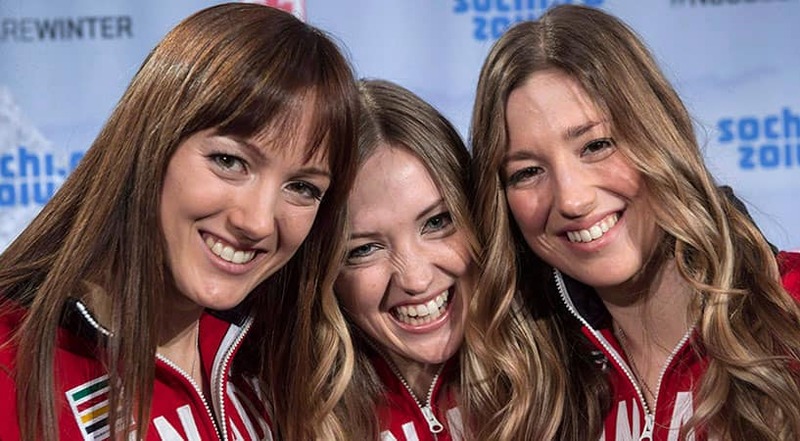 After spending their winters on the Laurentian Mountains in Montreal, Maxime, Chloe and Justine Dufour-Lapointe have stamped their surname onto some of the biggest titles in competitive mogul skiing. Even though it's an individual sport, all three ladies worked together toward that Sunday victory in Sochi. Justine, 19, won gold in the women’s moguls; her sister Chloé, 22, won the silver; Maxime, the one who blazed the trail for her younger sisters, finished 12th. They have shared the international spotlight and continued to own the podium in subsequent international competitions. 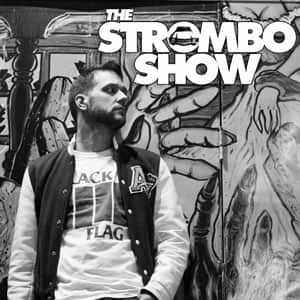 With that level of elite athleticism, sibling rivalry is inevitable, but finding that balance between discipline and encouraging each other into the next challenge and is where the Dufour-Lapointe sisters thrive.